Virtually new! 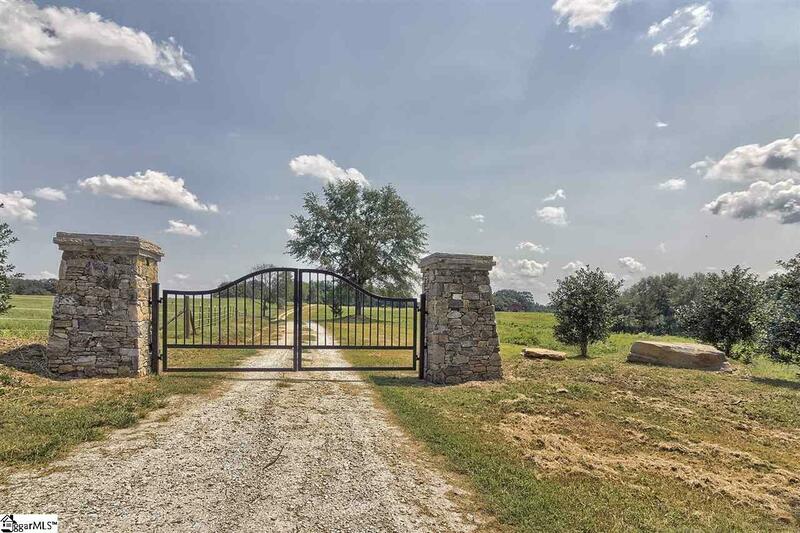 Built 2017 -- This is a unique and fabulous custom Live -Work-Play equestrian estate on over 70 acres! Pristine six-stall barn with upper-level luxurious living quarters sits on over 71 acres surrounded by creek, a large, stocked pond and peaceful rolling pastures. One of the pastures has water and electricity to care for horses. Miles of riding trails for horses or ATVs. The massive pole barn provides shelter for farm equipment, vehicles or RVs. 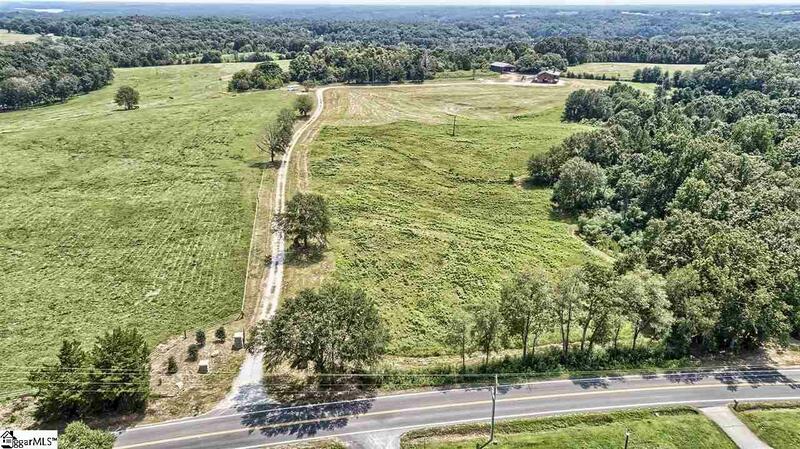 The riding pen is located steps from the barn and features mature Chestnut trees which provide welcome shade for horse training. The outdoor flagstone patio with fire pit is perfect for entertaining and star gazing. 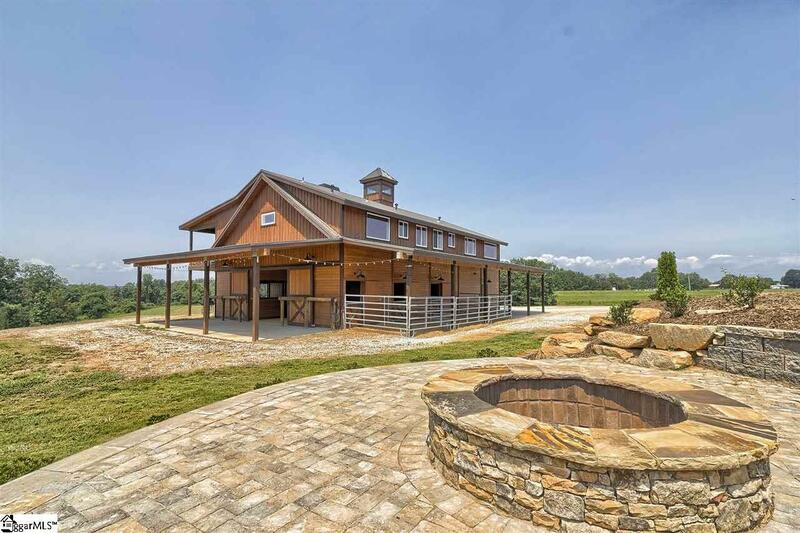 Inside the main floor is a barn with six stalls, a tack room with half bath and an equine wash room. The upper level of the home is accessible from inside the barn or through the front door entrance. The two-story foyer leads up to one level luxury living. Huge windows bathe this home in natural light and offer views of rolling hills and the enormous Chestnut trees on the property. The grand, sweeping cathedral ceiling with exposed wood framing and exposed beams creates an authentic farmhouse ambiance, The gourmet kitchen, featuring a walk-in pantry, flows into the dining area and great room with large stone fireplace. Beautiful hardwoods throughout the home. Both bedrooms are en suite with amazing views. 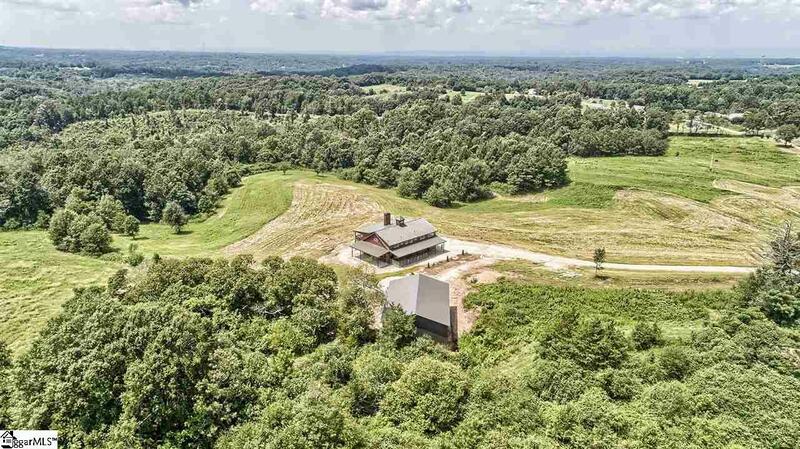 This is truly a unique wildlife property perfect for equestrians, hunters, outdoor enthusiasts -- or folks who simply crave privacy and serenity at home. Conveniently located - only 15 minutes or less from Clemson University, I-85, Lake Keowee and Lake Hartwell.